In 1940, the German sons and daughters of great Nazi dignitaries Himmler, Göring, Hess, Frank, Bormann, Speer, and Mengele were children of privilege at four, five, or ten years old, surrounded by affectionate, all-powerful parents. Although innocent and unaware of what was happening at the time, they eventually discovered the extent of their father's occupations: These mentheir fathers who were capable of loving their children and receiving love in returnwere leaders of the Third Reich, and would later be convicted as monstrous war criminals. For these children, the German defeat was an earth-shattering source of family rupture, the end of opulence, and the jarring discovery of Hitler's atrocities. How did the offspring of these leaders deal with the aftermath of the war and the skeletons that would haunt them forever? Some chose to disown their past. Others did not. Some condemned their fathers; others worshiped them unconditionally to the end. 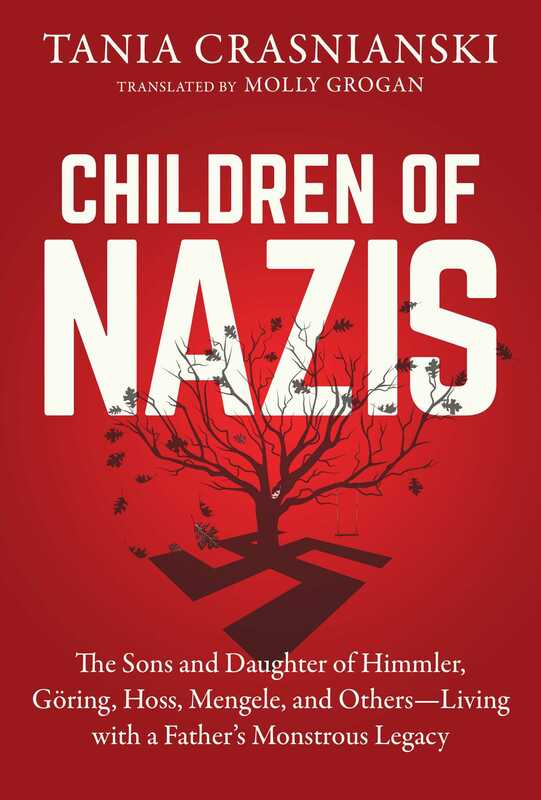 In this enlightening book, Tania Crasnianski examines the responsibility of eight descendants of Nazi notables, caught somewhere between stigmatization, worship, and amnesia. By tracing the unique experiences of these children, she probes at the relationship between them and their fathers and examines the idea of how responsibility for the fault is continually borne by the descendants.